Smiths Interconnect is a leading provider of components, sub-assemblies, antennas and systems solutions, for defense and aerospace applications, and solutions that test, filter, process and protect high-frequency signals for wireless telecommunication networks. 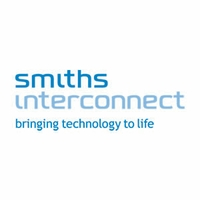 Smiths Interconnect is the holding company for a family of well-known brands in the RF & Microwave space - Kaelus, Radio Waves, PolyPhaser, Transtector, TECOM, TRAK, LORCH, TRAK Limited, Millitech, EMC Technology and Florida RF Labs. 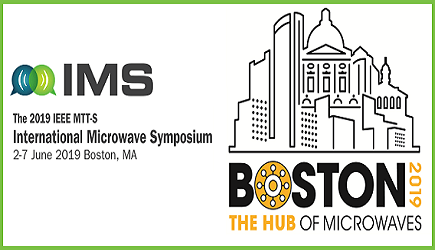 Smiths Microwave is part of the Smiths Interconnect division of Smiths Group.